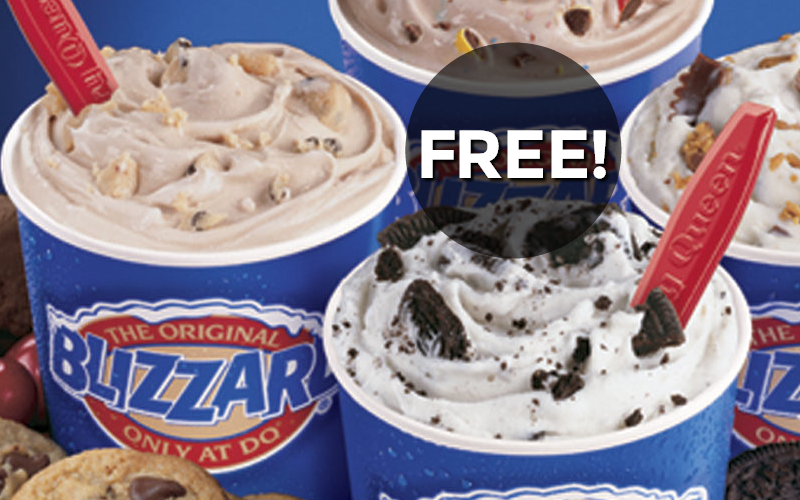 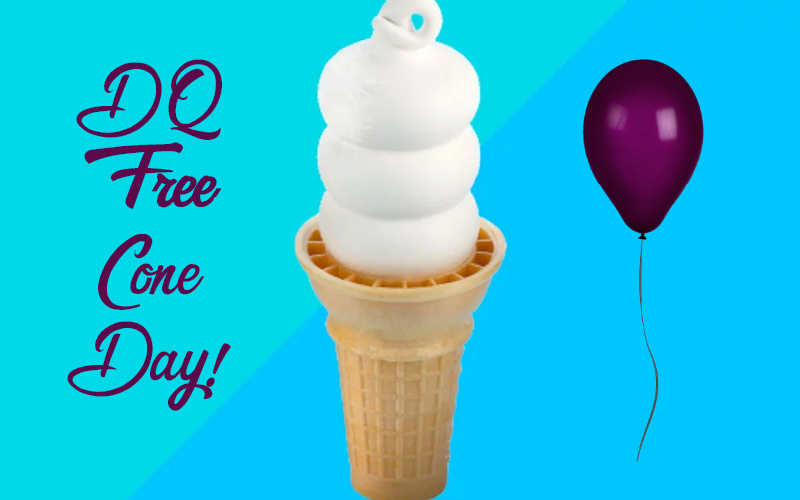 Grab a #FREE DQ Blizzard Today! 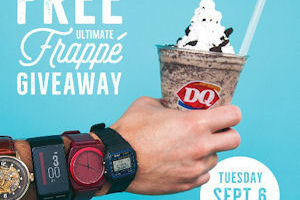 9/6: Free Ultimate Oreo Frappé at Dairy Queen! 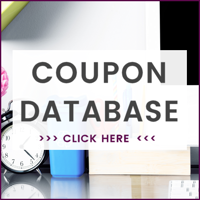 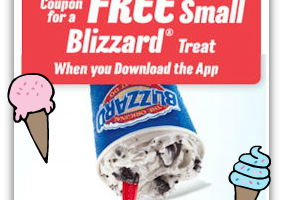 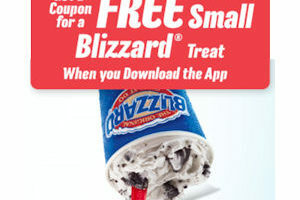 Free DQ Blizzard Treat with App!